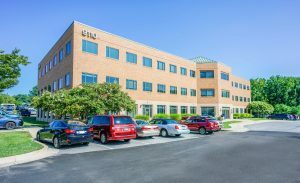 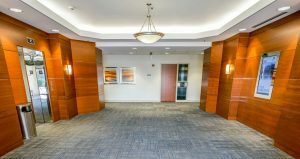 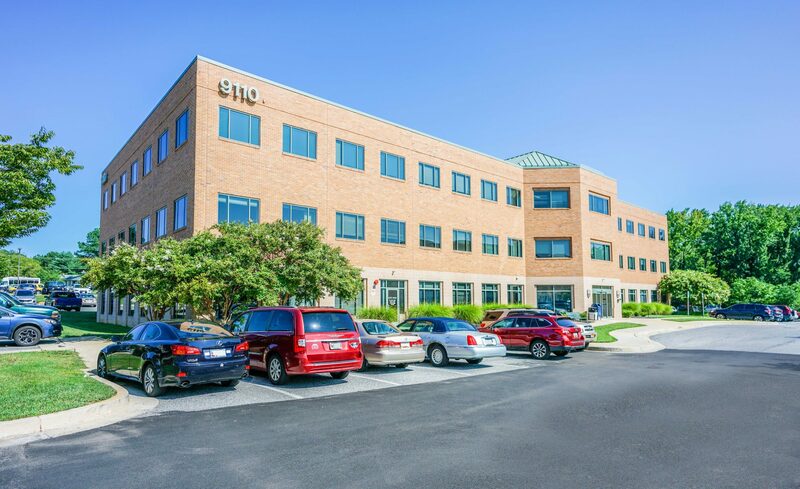 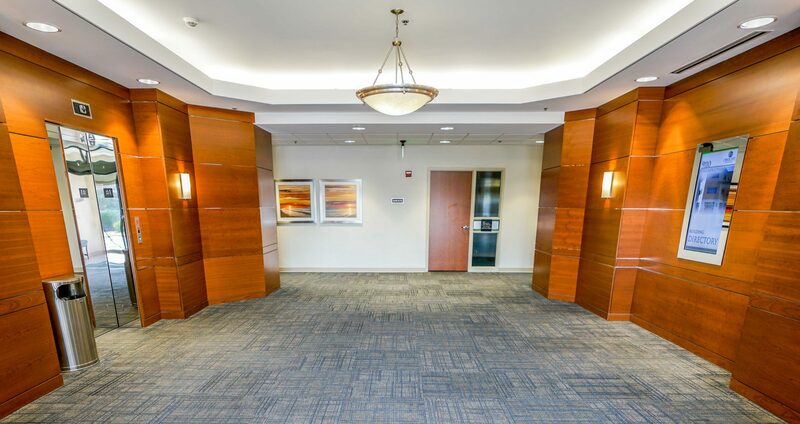 This 38,600 SF medical office building has ample surface parking and well-landscaped grounds in a professional office park. Conveniently located just north of Rossville Boulevard and Philadelphia Road, adjacent to MedStar Franklin Square Medical Center. 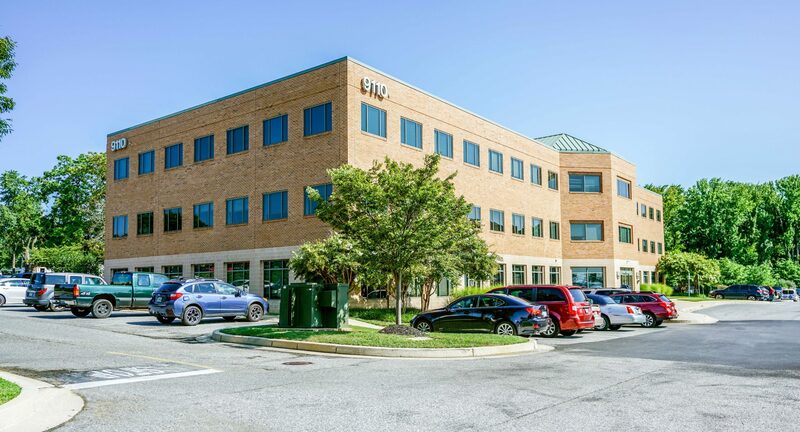 Excellent access to I-695 and I-95.